I can’t believe it’s not cheese! I am following up from my post ‘Addiction to Cheese’ and I did a taste test of the newest cheese alternative today and I was pleasantly surprised. I was so excited when I found it at my Whole Foods that I had to try it. I made a vegetable pesto pizza that I usually top with goat gouda and used the Daiya Mozzarella Style Shreds. I taste tested it before I cooked it and was thinking it would be awful like all the other rice, almond, soy cheeses I’ve tried yet it tasted and felt like real cheese so much so I checked the ingredients and nope…. no dairy or casein. Baked it was very melty and almost stretchy like real cheese. Daniel knew this was not the regular goat gouda that I use on pizza because of the look and taste but gouda is pretty distinctive. He did say “the melted cheese is soooooooo good” and also described it as cheese with a little salt. I think this is an excellent alternative for vegans or families that are sensitive to dairy or cheese like ours. It is also free of all common allergens. I felt fantastic after I ate it. No stuffy nose, indigestion, itchy throat, and no heavy digestion feeling. I have not met my goal of eliminating cheese from our house yet but baby steps. 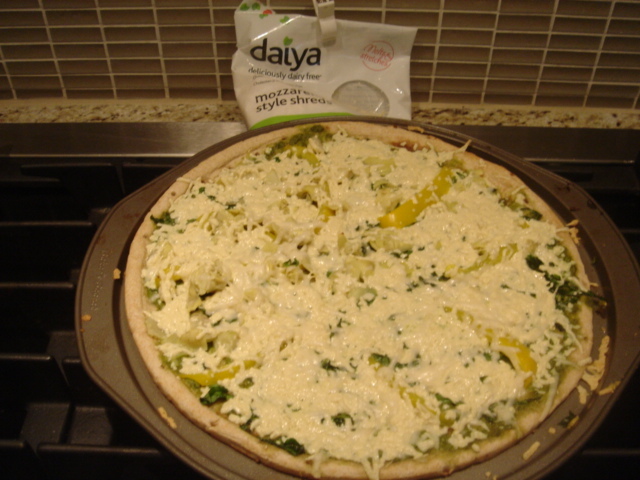 Daiya will definitely my pick for when I get a cheese craving. Preheat oven to 400 degrees. Spread pesto over pizza. Top with vegetables of choice and cheese. Bake for 8-10 minutes until cheese is melty and pizza crusty is brown. This is my favorite pesto that I use for everything – on pasta, wraps, pizza, fish, chicken, etc. I try to make a double batch and keep half in fridge and freeze the other half. Cheese is on the mind today perhaps because it is one thing I crave. I have always loved cheese. Anything with cheese – grilled cheese, macaroni and cheese, fettuccine alfredo, chile con queso, everything cheesy you name it! When I attempted to become a strict vegan about a year and a half ago I got rid of all animal products including cheese but when I went out to eat it is difficult to avoid. In America, everything either has meat or cheese! Unfortunately, my kids have the cheese love too. Cheese addiction is real. Dr. Neal Barnard is the author of “Breaking the Food Seduction” which explains why people are addicted to meat, sugar and chocolate. It turns out that milk contains a protein called casein that releases various opiates called casomorphins during digestion. Before you get too excited, one type of those casomorphins has about one-tenth the pain-killing power of morphine. In the production of cheese, the casein protein is concentrated, so it’s much higher than in milk. That’s why Dr. Barnard refers to cheese as “dairy crack.” It gets worse. 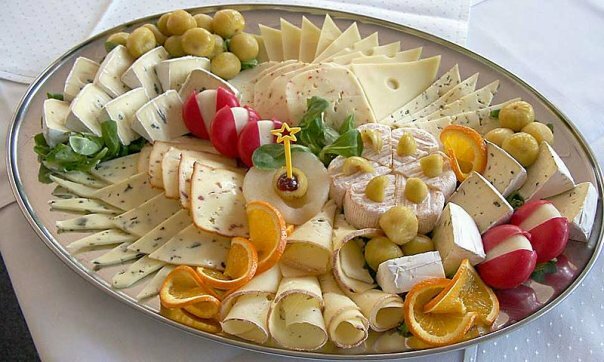 Cheese also contains an amphetamine-like chemical called phenylethylamine also found in chocolate. And cheese cravings, like opiate cravings, respond to the drug naloxone used for narcotic drug addiction. Cheese is not only addictive, but it is just not good for you. 70 % of its calories come from fat and ounce for ounce, it may harbor more cholesterol than a steak. It can increase mucus production, cause behavioral issues such has ADD/ADHD and many are sensitive or allergic to it. I think that is plenty of reason to give it up. If you cannot live without cheese and would like to break the habit, Dr. Barnard suggests a three week diet limited to whole grains, vegetables, legumes and fruit, together with vitamins B12 and D. He counsels going cold turkey (hold the swiss) for just 3 weeks and you’ll find the cheese cravings will subside. As for my family, we do not drink cows milk or eat yogurt. The kids do have some organic cheese sometimes raw and I still love some good goat cheese. My ultimate goal is to eliminate cheese from our house. Outside of the house is somewhat out of my control. We have tried the alternatives and have not been satisfied – I am just not crazy about imitation processed foods and most of them still contain casein the milk protein. 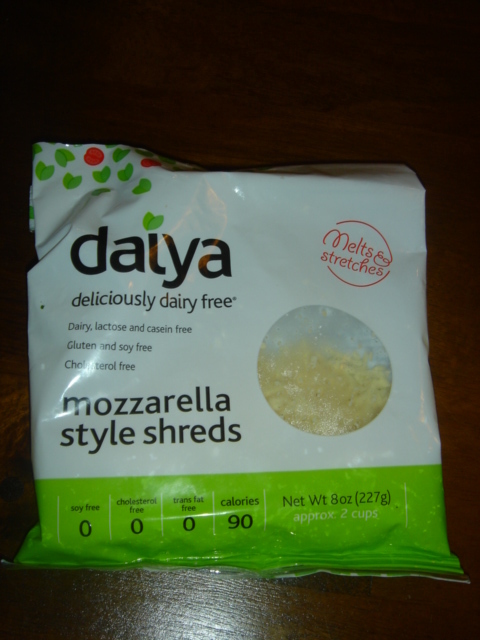 I do hear that Daiya cheese is good but I have yet to try that. If you do find any goods ones comment below!